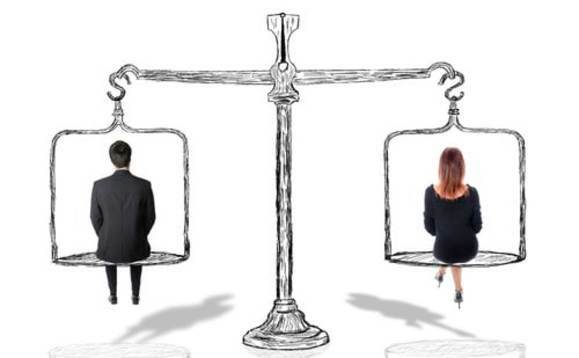 Insight into publicly available company reported gender metrics suggests that positive discrimination may be required to better close up the gender gap in senior management and board positions of companies globally, according to research presented by Refinitiv. Key findings of the research point to improvements in the number of companies globally that are willing to report granular data on gender diversity. There has been a 6% increase over five years in the number of companies reporting female manager numbers, for example. There has also been improvement in the representation of women at board and executive level. However, it is clear from the data that women are still underrepresented at these levels, and furthermore, the data suggests that positive discrimination is having a much needed impact on the participation rate at these levels. For example, the report cites the law passed by France in 2011, which mandated large companies to reserve at least 40% of boardroom positions for women by 2016. The latest data points to a rate of 42.8% at this level, which is nearly 10x greater than 4.68% recorded for Japan. By business sector there have been improvements in banking and investment services, where globally the female representation at board level has grown from 13.56% in 2013 to 19.16% by 2017. This lags other sectors such as food and drug retailers, where the respective figures are 15.6% and 23.13%, but of particular concern is technology and engineering sectors, where there is continued lack of female participation at all levels.